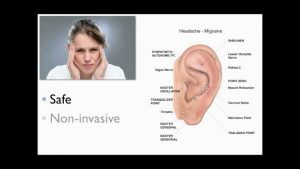 Many conditions can be treated with auriculotherapy. 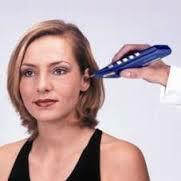 At AcuBalance Center you will often receive auricular treatments integrated with your body treatments. 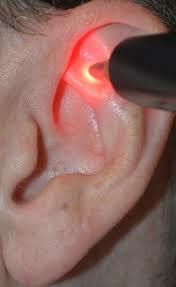 Some conditions can be treated exclusively with auricular, but most are part of integral body treatments. 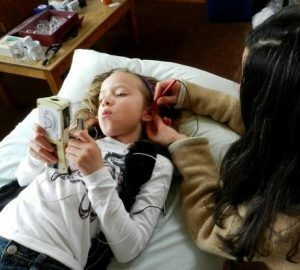 Children can be treated with auricular completely painlessly.